DENVER, Colorado, 18 March 2019 — The Institute for Process Excellence (IpX) is pleased to announce that David Ford has joined IpX as Vice President of Strategy and Operations. 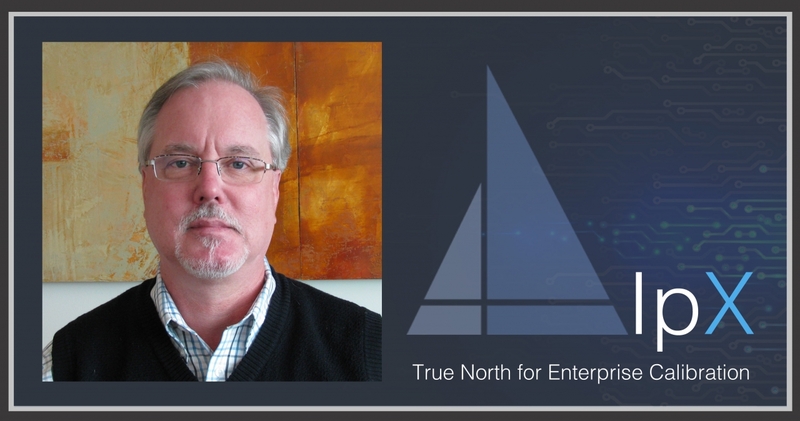 David is a 30-year veteran of the software industry and has served in various roles for companies such as Automatic Data Processing (ADP), Mentor Graphics and Autodesk, Inc. He has developed and led world-class CAD software products, acquired and integrated technology and service companies, and created strategic partnerships with companies such as Apple, Dell, Lenovo and Alcoa for Autodesk. David brings depth and experience in defining strategy, operations, and knowledge in Manufacturing, AEC and Media/Entertainment industries. He served as Engineering Director for Autodesk Inventor, opened the company’s first R&D office and hired the team in Shanghai, China, while managing product development teams around the globe. In addition to product experience, he managed Business Development for the company’s Manufacturing Division (M&A, licensing), drove strategic planning, communications and operations, and created key partnerships for Autodesk reporting to the CTO office. David most recently came from CIMdata, the leading PLM consulting, analyst and research company for the past 30 years. He served as Chief Operations Officer, managing business development, marketing and strategy for the company. Please help us welcome David as he joins the IpX family.